Will there be a second series of 'Derry Girls'? 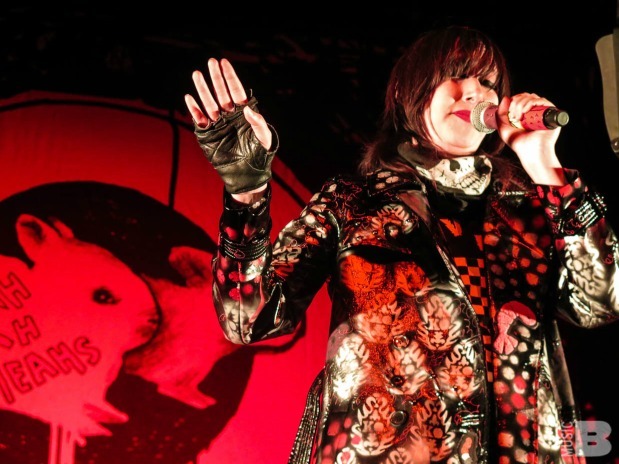 Listen to new Karen O track, "Yo! My Saint"